We at Brett’s Plants know that you would do anything for your staff. We have been helping the great businesses of Caloundra do just that for years. How do we do it? Indoor plant hire! Some people are sceptical about how indoor plant hire can improve business but let’s start with a base question when’s the last time you looked at a beautiful plant and get mad? Never. That’s a simplified version of what we do, but the benefits are so much more. Indoor plants bring life and health to an office environment. They improve the air quality by eliminated indoor air pollution, destress staff, and promote happiness. Some studies have even shown that businesses that have indoor plants spend less on staff sick leave because the employees are healthier! Beauty and health? It’s an amazing one-two kickstart to what is going to be an exciting year for your business. Our business is caring for and knowing everything about our plants, and we know that these plants will bring the best out of your office, business function, or event. We offer long and short-term higher and take care of the plants, so there is no added hassle. If one of your staff suggested this in a meeting, they would get a raise and a corner office, we are asking for some of your time so that we can explain how our business can help yours. 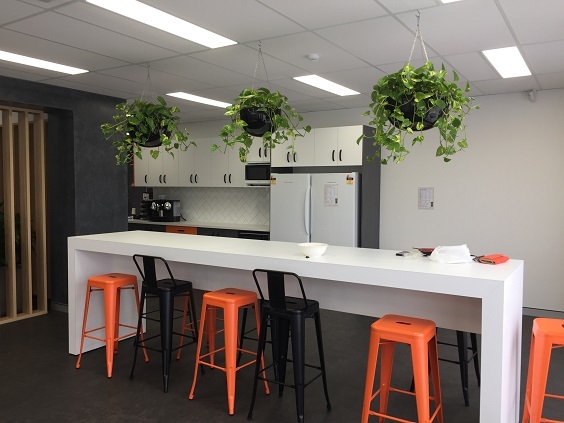 Contact Brett’s Plants today so that we can customise a plant display for your office and continue the year with positive growth!